The features in your travel related website such as inquiry, booking and subscription features of WP Travel plugin have now be easily integrated in your site with much more ease and comfort with a brand new add-on for WP Travel plugin – WP Travel MailChimp. This new add-on will help you maintain a smooth relationship with your audiences as it will become a lot less hectic than usual, you have a little plugin friend who will do it for you, kudos! 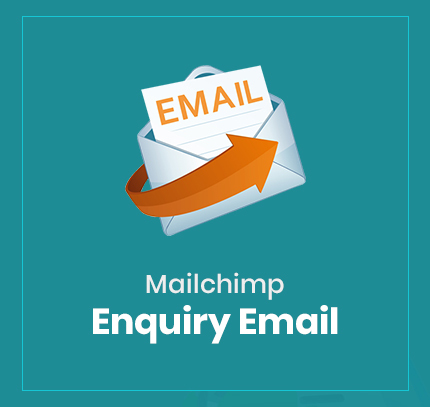 This plugin helps you get the listing of inquiry emails your company has received in the MailChimp. These emails can later be used for sending bulk information to different users who are interested in your product or service, making it a good way to keep up with your customers and their needs. 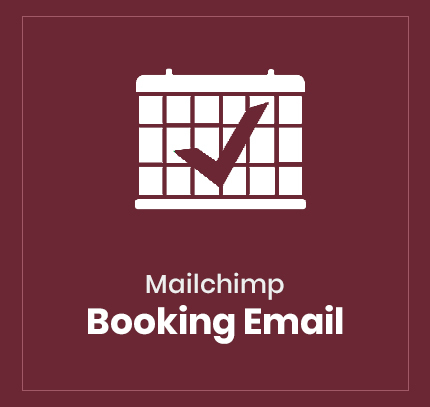 This plugin serves a special purpose, it helps you keep your booking emails in a listed manner. This is a very useful tool as it will save all the energy needed to sort your inquiry and booking emails manually and also acts as a good communication gadget around your employees. 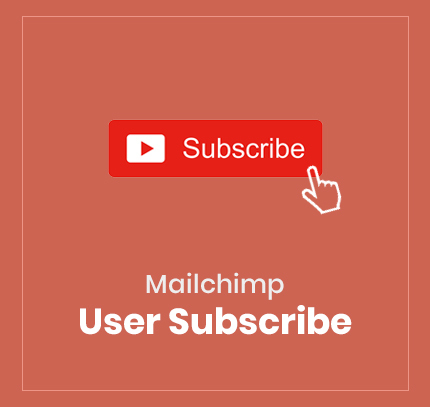 It provides an option for your users or customers to subscribe to the MailChimp list. This feature especially helps the site or business owner to later send campaign emails. This way, you send your campaign emails to a targeted group of people who show enthusiasm with your product or service. Which, in simple words can be said as it helps to keep in touch with the targeted audience. The features in your travel related website such as inquiry, booking and subscription features of WP Travel plugin have now be easily integrated in your site with much more ease and comfort with a brand new add-on for WP Travel plugin - WP Travel MailChimp. This new add-on will help you maintain a smooth relationship with your audiences as it will become a lot less hectic than usual, you have a little plugin friend who will do it for you, kudos!